Pure, classy, fresh and intelligent with confidence. 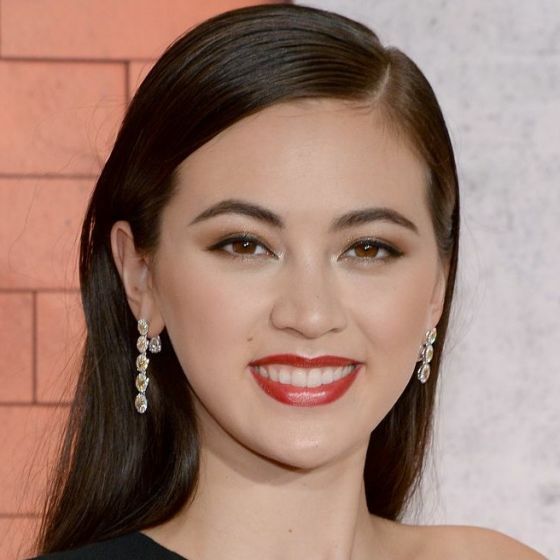 Best known for her roles as Colleen Wing in the Marvel Cinematic Universe Netflix series Iron Fist, Nymeria Sand in the HBO series Game of Thrones and X-wing pilot Jess Pava in Star Wars: The Force Awakens. Raised in Surrey, from Singaporean Chinese and Zambian descent. 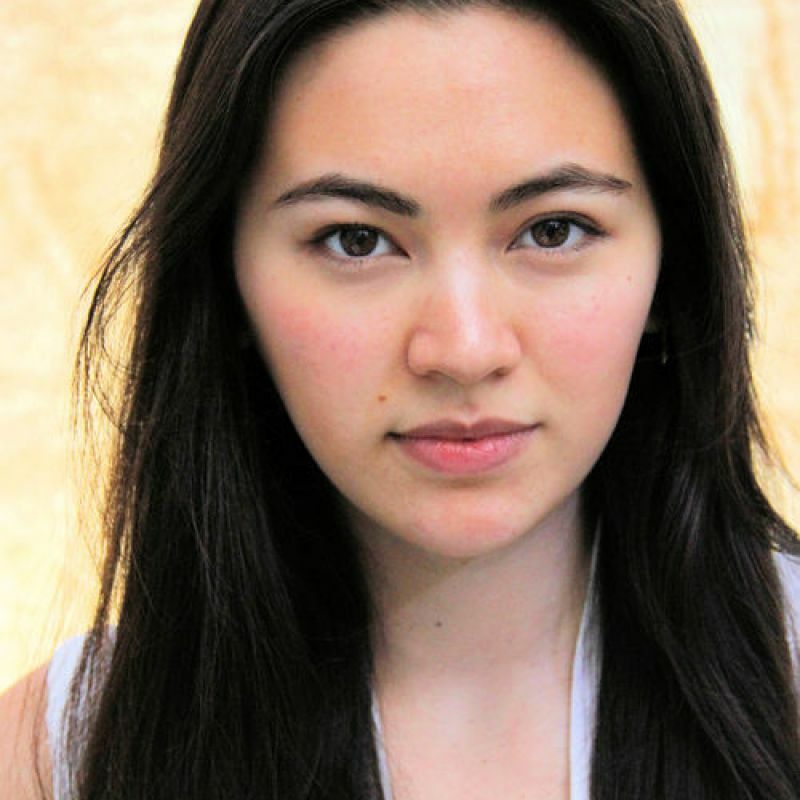 She was the first actress of East Asian descent to play the lead role in a British television series, Spirit Warriors. Lived in New York for over 3 years while filming Iron Fist, solid American accent. Game of Thrones (TV, 2015-2017) Nymeria Sand. HBO. Fortitude (TV, 2014) Bianca Mankyo. Sky Atlantic. Silk (TV, 2014) Amy Lang. BBC1. Inspector Lewis (TV, 2014) Chloe Wilson. ITV. Season 8. The Thick Of It (TV, 2012) Charlotte. Season 4. BBC2.